For far too long there have been two paths in the hair transplant industry. 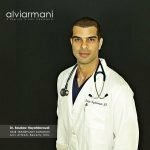 There are those that work within the hair transplant industry, and those that are outside of the hair transplant industry. This is referring to the doctors and clinics and the patients that seek their services. 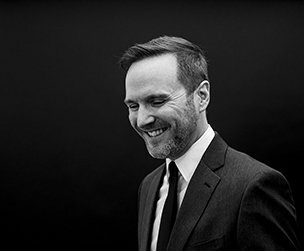 Historically, hair transplant professionals have worked behind the scenes, sharing information out of the view of the public, advancing the industry to various degrees while the public simply takes nuggets of information that they can glean from various resources and debate amongst themselves on any of the various resources found online with only the occasional input from any particular clinic. There has been a major development that is changing this. 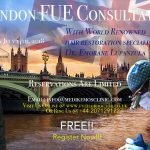 FUE Europe, a primarily European based FUE organization (duh!) has taken the steps to create the world's first online journal aimed at sharing information among industry professionals and the lay public at the same time. This effort has manifested as FUE Magazine with the second issue release in early October, 2018. The amount of hair transplant information available is unprecedented and has never been achieved on such a level. 134 pages of content from 17 articles written exclusively for this issue of FUE Magazine. Contributors include a healthy mixture of doctors and industry influences with information geared toward other industry professionals and to the consumer that is considering hair restoration surgery. This is a very valuable development that I am proud to be a part of. Why is there a hair transplant industry journal giving full access to patients? 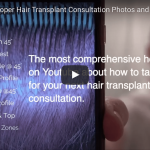 Because there a a larger movement to turn the hair transplant industry around in the name of patient safety, and the best way to start such a move is to give patients access to the same information that doctors use to share and learn with colleagues. This is only a small part of the overall big picture but the true professionals are so concerned about where the hair transplant industry is headed that they are now willing to take measures to educate the public in a campaign to improve the overall quality of the field. If you know more about the procedure, you'll know more about what to expect, and this means your personal standards will increase. Check out FUE Magazine at https://fuemagazine.com and be sure to check out my article about "Why You Might NOT Regret Being Bald in 2018".